The VOD's newest channel features Shut Up! Cartoon's hit Smosh Babies, one of several series aimed at winning the digitally smitten Gen Z market. Viewster took another step in its bid to secure a larger share of a digitally smitten Gen Z demographic by unveiling a new branded channel focused on animation and gaming, and stocked with some of Defy Media’s most popular programming and digital stars. The yet-to-be-named branded channel will feature Shut Up! 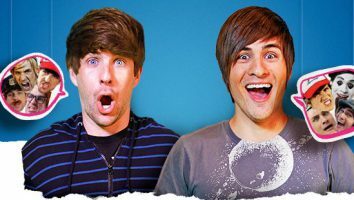 Cartoon‘s hit Smosh Babies, starring YouTube favorites Anthony Padilla and Ian Hecox (the power duo behind the Smosh brand). More animated programming from the Shut Up! Cartoons YouTube channel includes: Teleporting Fat Guy, Sub: 3, With Zombies, Papercuts and Oishi High School Battle, among other series. 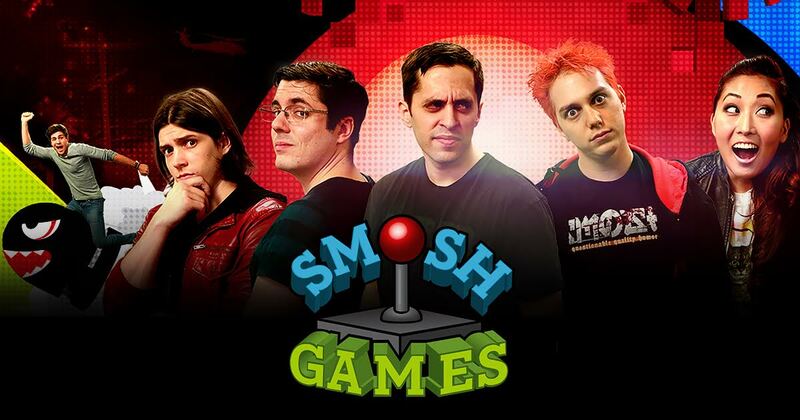 From the Smosh Games channel on YouTube, fans can tap into Defy favorites such as Honest Game Trailers, Game Bang, Button Bash and Gametime; with Zero Punctuation, Unskippable and Casual Cosplay from The Escapist channel. 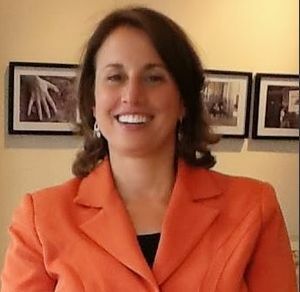 Azadeh Stoelken, director of content for Viewster, said in a statement that the partnership with a digital heavyweight like Defy is the “perfect addition” to Viewster’s newly implemented branded programming. Viewster has built itself as a niche, ad-supported VOD service specializing in anime. 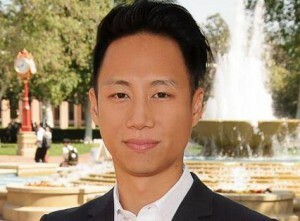 In August, however, the company announced its intentions to up its game by unveiling plans to add a subscription platform to its streaming options, expanding its library into more genres and launching three branded channels, each one offering curated, short-form content with a focus on gaming, animation and comedy. The latest addition brings the company’s branded-channel count to four, with Rob Pereyda, Viewster CEO, promising more to come. 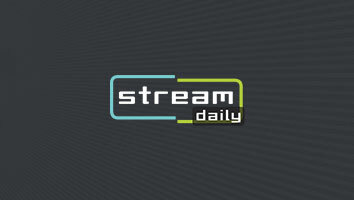 “It’s truly global content that we can market worldwide,” said Pereyda in an earlier interview with StreamDaily. The three branded channels launched in August include Mondo Media (animation), AllTime10s (comedy) and How it Should Have Ended (comedy). All Viewster’s branded channels are available for free through the company’s ad-supported desktop, and mobile and smart TV apps. The company promises regular updates to content. Viewster’s AVOD service garners millions of monthly views per month, according to Comscore. It’s pending SVOD service, branded Omakase, is expected to launch this fall. The new SVOD service is expected to cost about $12.50 monthly, with additional shipping costs associated with the related items. 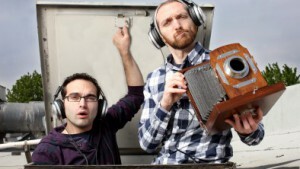 Home to key brandes such as Smosh, Break and Screen Junkies, Defy has a firm grip on the 13- to 34-year-old demographic. Defy-produced content generates an estimated 600 million video views and reaches about 125 million viewers each month, according to company statistics.